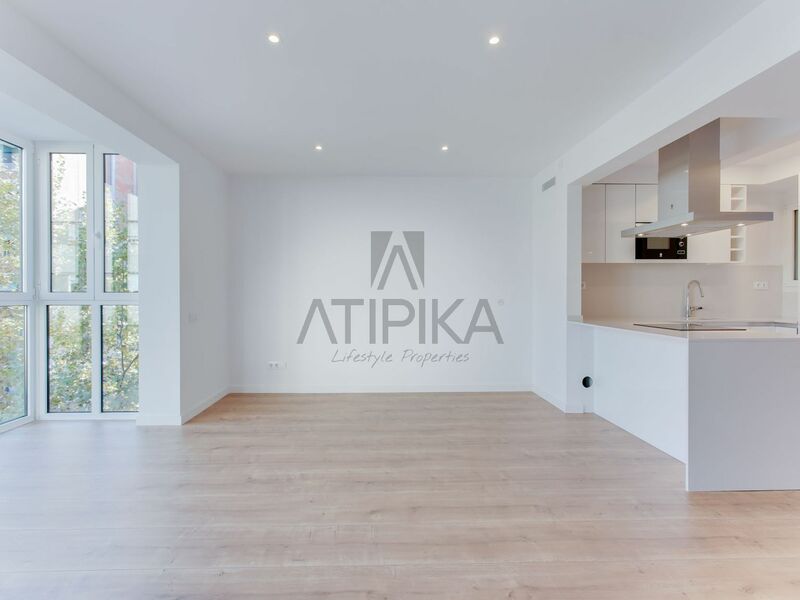 80sq m bright design flat located in ‘Sant Antoni’, next to ‘l’Avinguda de Mistral’. In a property with elevator. 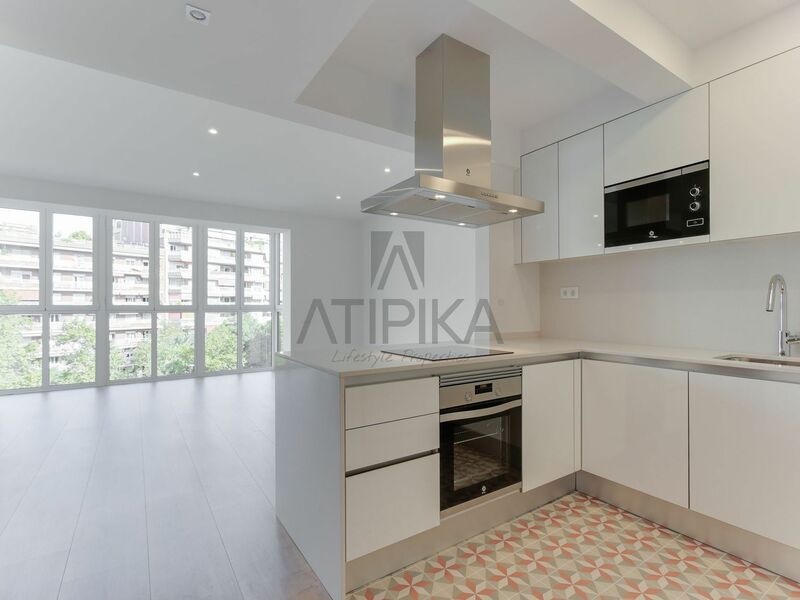 Sunny living-dining room with gallery, open kitchen (with glass ceramic hob and equipped with oven, fridge, microwave, dishwasher and washing machine), 2 bedrooms (1 suite and 1 double) and 2 bathrooms (with shower). Possibility to rent it furnished. Wooden floors. Double glazing. Climate control (cool/warm). 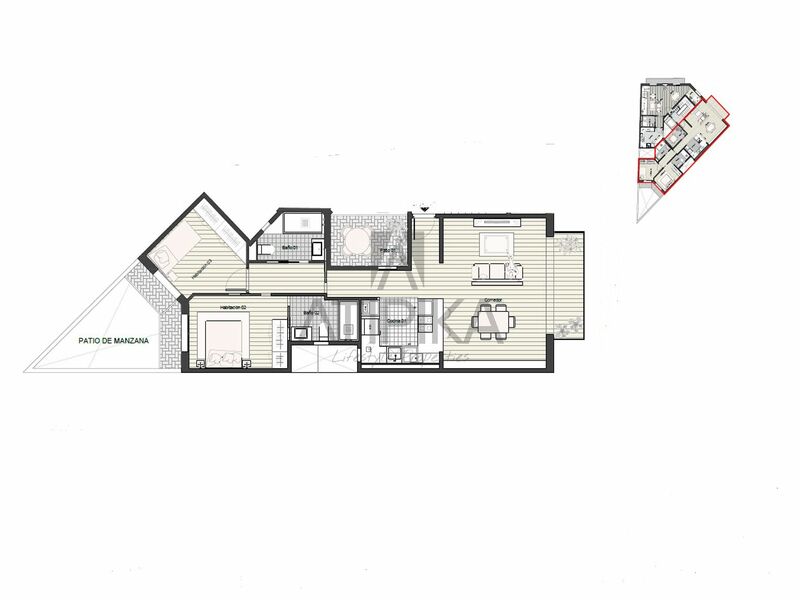 It has a storage room (optional).In addition, it has a large communal terrace. In addition, it has a large communal terrace. Overlooking to the street. Facing North. Centric located, bright and well connected. Community expenses and property tax included. 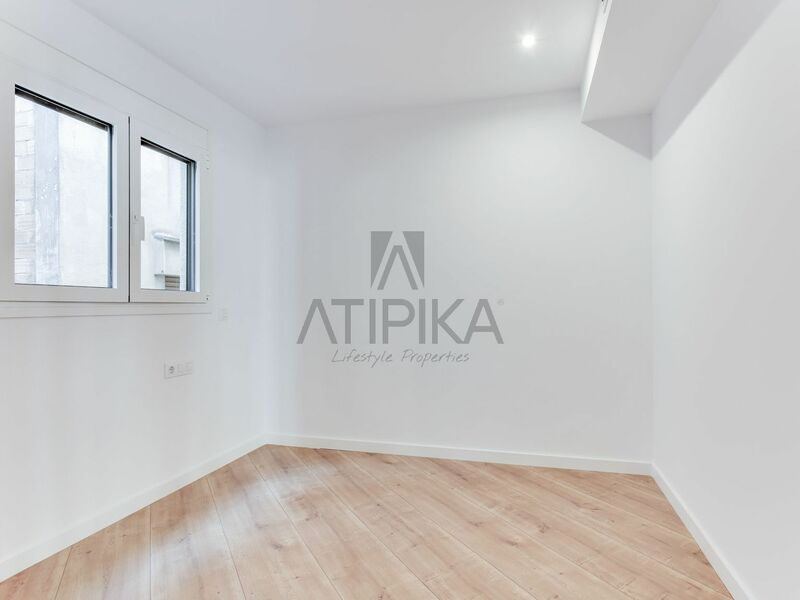 AREA: Eixample-Sant Antoni. TRANSPORT: Metro-Poble Sec (L3), Sant Antoni (L2), Bus and Bicing. 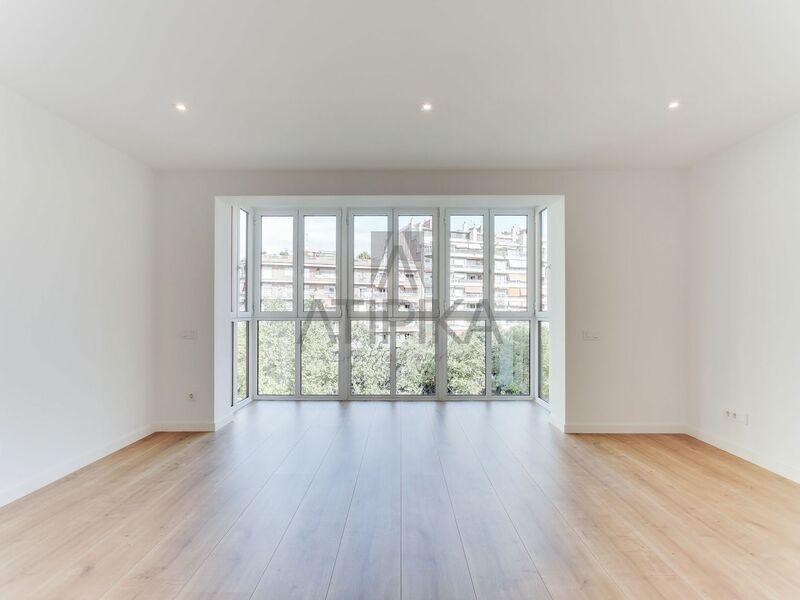 85sq m fully refurbished flat located in the heart of ‘Les Corts’. A few minutes away from “L’Illa Diagonal” shopping centre and close to ‘Plaça Francesc Macià’. Living-dining room with access to terrace, separate kitchen (with glass ceramic hob and equipped with washing machine, microwave, oven, and fridge), 3 bedrooms (1 suite, 1 double and 1 single), 2 bathrooms (both with bathtub) and laundry room. Furnished with modern furniture. Built-in closets. Wooden floors. Double glazed windows. Climate control (cool/warm). High quality finishes. Parking space in the same property included. Overlooking the street. Facing South. 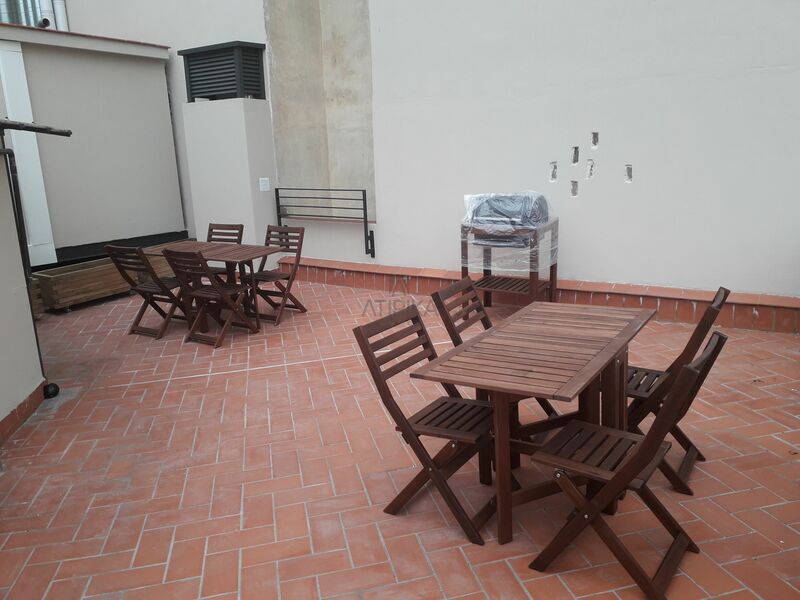 Located in a great area, close to the commercial and business area of the city. Bright, impeccable, and well connected. Property tax and community expenses included. 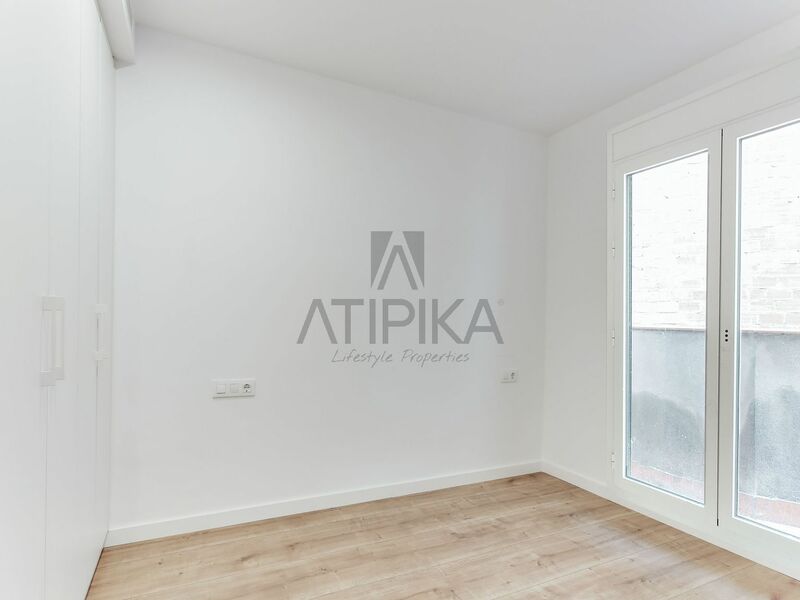 AREA: Les Corts-Les Corts. TRANSPORT: Metro- Plaça del Centre (L3), Tram-L’Illa (T1, T2, T3), Bicing and Bus.